Missouri became the third US state to accuse major drug manufacturers of misrepresenting the risks posed by opioids. About 500 Missourians have died in 2015 from non-heroin opioid overdoses, and thousands of others were hospitalized. On Wednesday, Missouri Attorney General Josh Hawley filed the civil lawsuit in state court in St. Louis against Purdue Pharma LP, Endo Health Solutions, and Janssen Pharmaceuticals. The three companies carried out a complex, multi-year campaign in which they deliberately misrepresented the addictive risks of opioids, and “engaged in a deliberate campaign of fraud to convince Missouri doctors and consumers otherwise,” according to the complaint. "They used bogus front organizations and fake research; they used fraudulent advertising and deceptive trade practices," Hawley said in remarks prepared for a news conference. “And they repeatedly lied about the true risks of the drugs they sold." Those action, the suit claims, caused thousands of Missourians patients to be given unnecessary opioids prescriptions, often to treat chronic pain. The complaint argues the companies violated Missouri’s consumer protection laws and its Medicaid statutes, and seeks hundreds of millions of dollars in damages and civil penalties. Opioids are a class of drugs that range from prescription pain medications like oxycodone, codeine and morphine, to illegal drugs like heroin. Opioid overdoses have killed more than 33,000 people in the US in 2015, more than any year on record, according to the US Centers for Disease Control and Prevention. Hawley said the suit seeks to hold pharmaceutical companies accountable so that families that have suffered from the opioid epidemic can start to heal. Hawley said any money awarded in the Missouri suit should go toward drug rehabilitation services and efforts to help families affected by drug addiction, according to WTOP. This makes Missouri the third US state to sue drug manufacturers over opioid marketing and sales practices. Purdue, J&J and Endo were previously sued in Ohio and Mississippi. Those lawsuits also targeted Teva Pharmaceutical Industries Ltd and Allergan Plc. 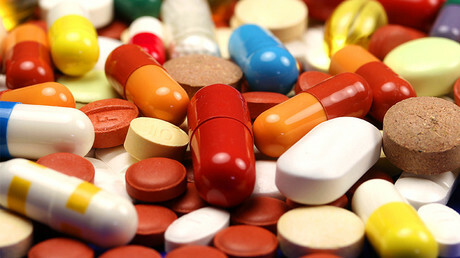 Last month, Senator Claire McCaskill (D- Missouri), began an investigation of the pharmaceutical industry that included Purdue Pharma and Janssen, two of the companies named in Hawley’s lawsuit. Similar lawsuits have been filed by local governments, including two California counties; the cities of Chicago and Dayton, Ohio; three Tennessee district attorneys; and nine New York counties. Janssen Pharmaceuticals, a division of Johnson & Johnson, said in a statement that it acted appropriately and responsibly, adding that its pain medications were approved by the US Food and Drug Administration (FDA) and carry mandated warnings about their known risks, according to Reuters. 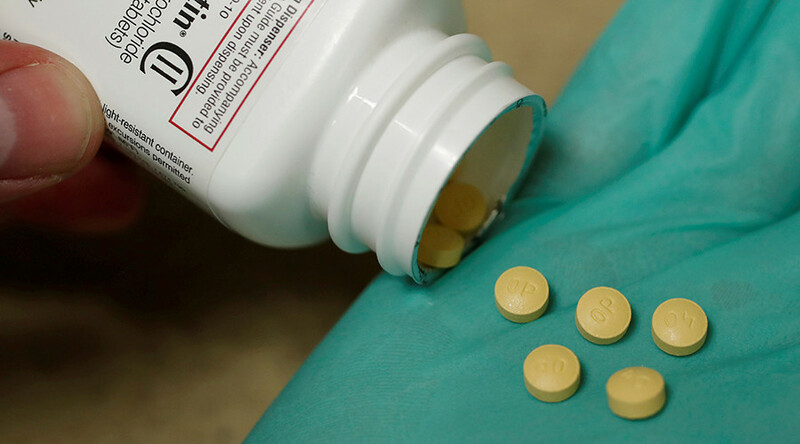 Purdue, which manufactures OxyContin, said it denied the allegations but shared Hawley's concerns about the opioid crisis and was "committed to working collaboratively to find solutions." Endo declined to comment on the lawsuit, but said its "top priorities include patient safety and ensuring that patients with chronic pain have access to safe and effective therapeutic options." Earlier this month, the FDA asked Endo to withdraw its long-lasting opioid painkiller Opana ER from the market. Missouri remains the only US state that has failed to create a prescription drug monitoring system, a database that allows doctors and pharmacists to keep track of patients’ prescriptions.